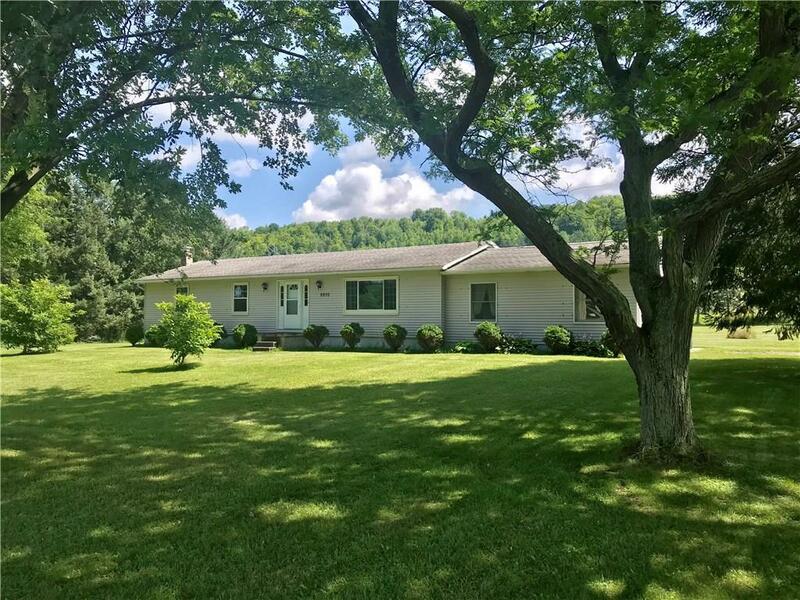 You will want to view this well maintained 3Br/1.5 Baths with attached 2 car garage in a beautiful country setting on 7+ acres. Central air, new furnace, 8' poured basement walls and the sunroom has a wood stove. Many more updates!